Bloomsbury USA Childrens, 9781599907390, 336pp. When her forbidden romance with Sir Walter Ralegh is discovered, young Lady Catherine is banished to the colony of Roanoke in the New World. Ralegh pledges to come for Cate, but as the months stretch out, Cate begins to doubt his promise and his love. 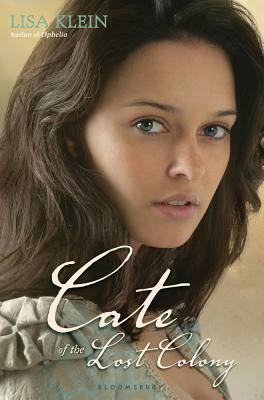 But just as Cate discovers a new love in Manteo, a Croatoan Indian, Ralegh sets sail for the New World. Lisa Klein seamlessly weaves together fact and fiction in this engrossing novel. LISA KLEIN is the author of Lady Macbeth's Daughter, Two Girls of Gettysburg, and Ophelia. A former professor of English, she lives in Ohio with her family.